Looking to make the best out of every situation? 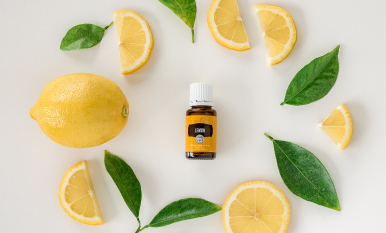 Lemon essential oil helps brighten even the darkest days. Read on to see what’s so a-peeling about this sunny citrus oil.